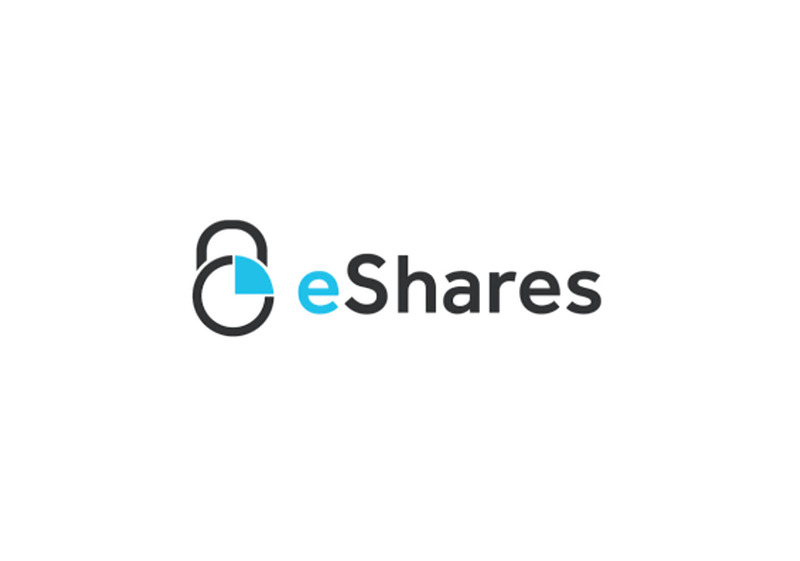 All eShares employees (new and old) take a full-day course called eShares 101. It is an introduction to our company, our values, and our execution strategy. The class size is kept small (8–10 people) so everyone can participate in the group discussions. The CEO give this class on Fridays once a month.